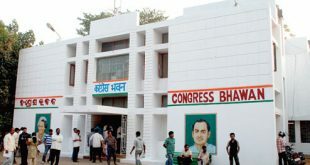 Bhubaneswar: After Chief Minister Naveen Patnaik, Odisha Congress president Niranjan Patnaik on Tuesday demanded to name Jharsuguda Airport after freedom fighter Veer Surendra Sai. 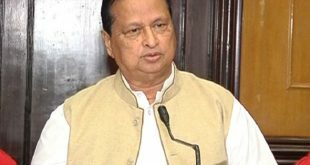 In a letter written to Civil Aviation Minister, Patnaik urged that as Surendra Sai is from Western Odisha, it will be proper to name the airport after him. “As per the government plan, Jharsuguda Airport is going to be operational from July 5. Before that the government must take decision accordingly,” said the Congress president. He also proposed to dedicate the public properties in memory of the heroes who have served the people of the land. The necessary infrastructure work of Jharsuguda Airport is now complete and ready for operations. This has been added in UDAN (Ude Desh Ka Aam Admi) scheme and will serve under Regional connectivity Services (RCS).